So besides the obvious difference between thread and dye, what’s so different about threaded patches and dyed patches? 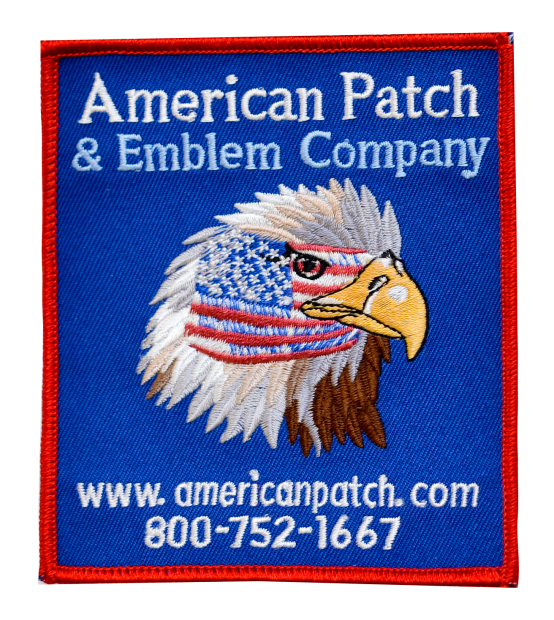 At American Patch, we offer embroidered patches and woven patches – both of which use thread to create the patch image. 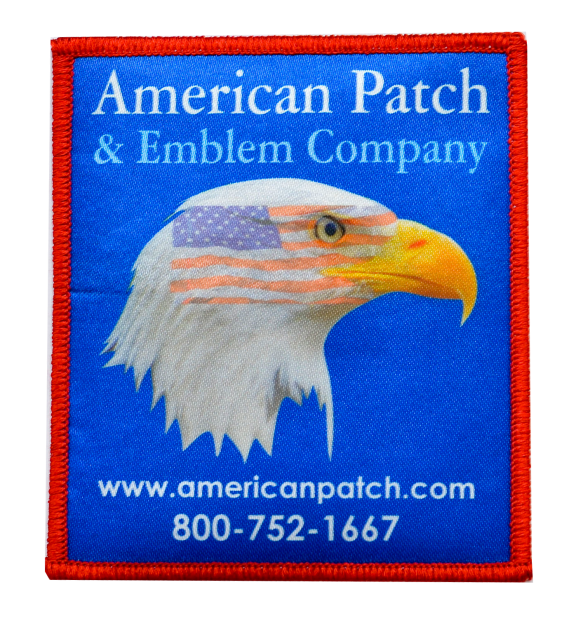 Embroidered patches use the traditional method of sewing threads onto a substrate, which means the threads are raised and the patch looks three-dimensional. Woven patches also use threads, but instead of layering them onto a substrate, we weave them together to create the patch. This method still gives you a threaded custom patch, but with a flatter outcome. Dye sublimated patches don’t use any thread at all. Instead, we actually dye the molecules in the substrate material to be the colors that we need for the image. These patches are very modern looking and because each molecule is so small, can show the most detail. 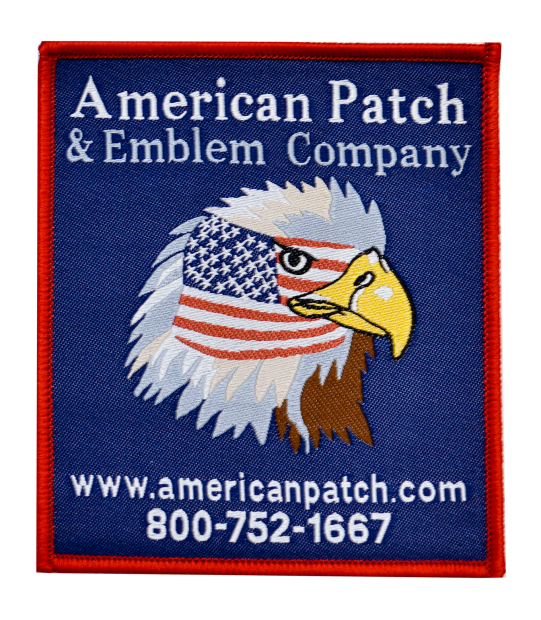 Which custom patch you choose depends on the look you want and how much detail you require in your design. If you’re not sure which is right for you, give us a call. We’d be happy to help you decide. This entry was posted in General Information and tagged details, dyed, embroidered, thread, woven.